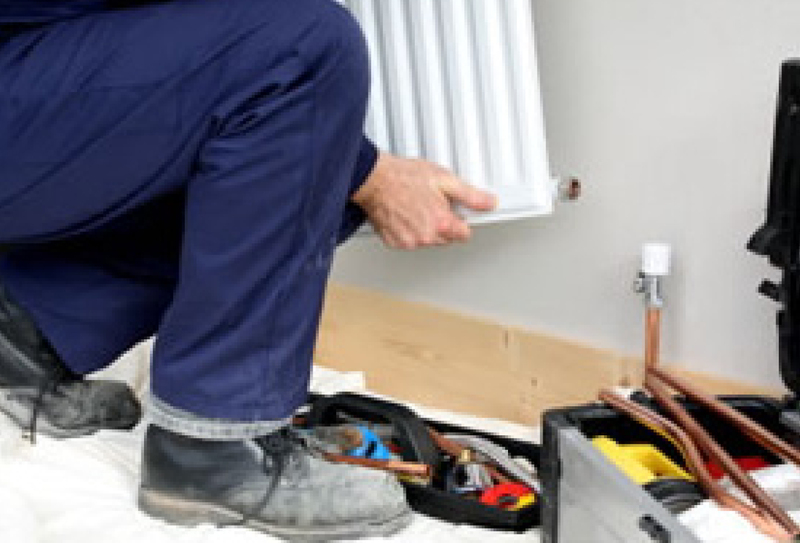 Hollands remain at the forefront of all new and innovative Heating & Plumbing systems. Powerflushing is now established by all manufacturers as the most effective way of ensuring a tr ouble free installation. Powerflushing is an effective way to keep all your pipe work, boiler and heating controls free from debris, iron oxide and sludge which can block or damage pipes and boilers. The powerflush works by using a machine with a built in more efficient pump which connects to your central heating system and replaces your current pump. A cleaning solution can then be pumped throughout the entire system isolating each radiator individually so the whole system including all pipe work is thoroughly cleaned internally. The power from the flush and the effectiveness of the solution removes all unwanted waste instantly, giving you piece of mind that your new boiler will be protected from the damage caused by sludge, iron dioxide etc. Powerflushing is easy to install and simple to use, there is no need to remove all the radiators during a powerflush,. There is minimal disruption when installing a powerflush. In many cases the machine sites outside the property, offering a discreet but effective system. All our registered engineers have been fully trained and are fully equipped to install and advise on the correct method of powerflushing. Talk to us today about Designer Radiators ?